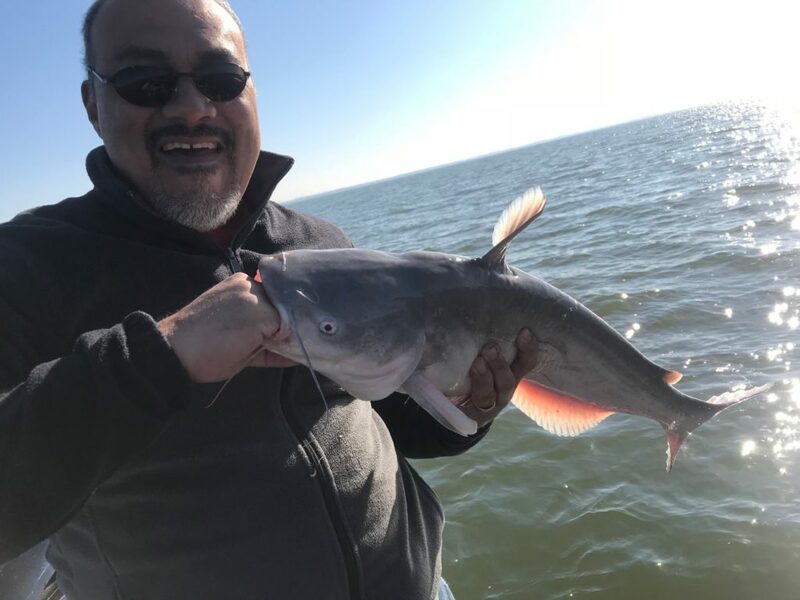 Lake Lewisville Catfish bite is picking up. The weather conditions are good and the lake is primed to produce some monster Catfish. The time is now for Crappie and trophy Catfish trips. Get on the lake and enjoy a great fishing trip and enjoy the cool weather. The Texas winter is definitely the best time of year for fishing in Lewisville. Pack up the kids and let’s go fishing. The bite was good and we had some great bites today. Big Blue Catfish bite is on. 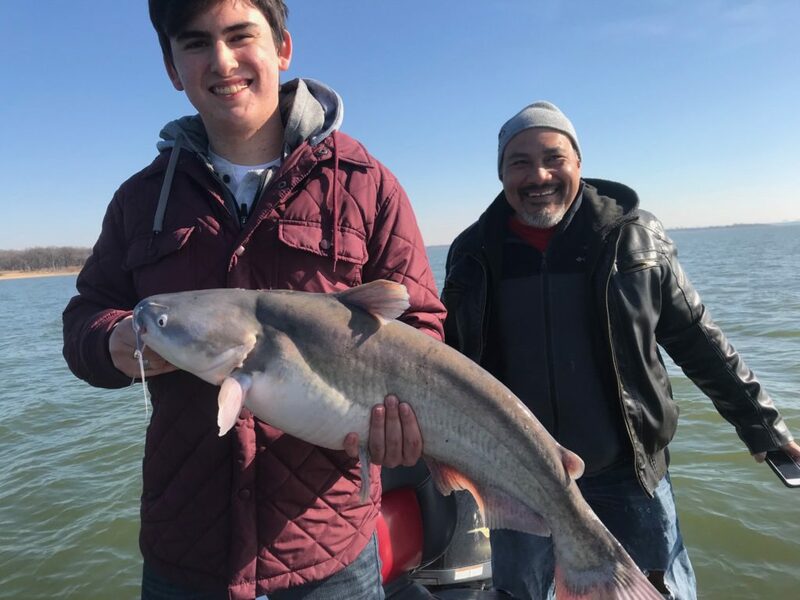 Lake Lewisville offers some of the best trophy catfish in Texas. We catch mega fish on this lake every year. Copyright © 2019 Steve Schiele. All rights reserved.